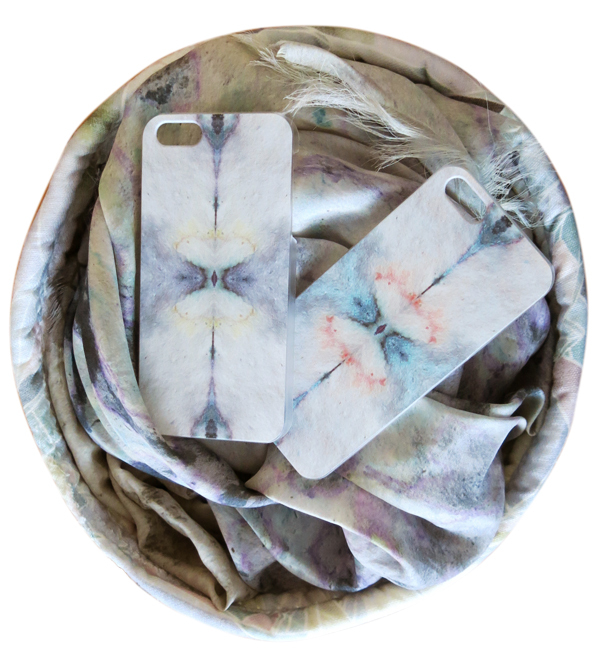 Latest Eskayel Phone Cases & Gifts! Check out the latest patterns for our collaboration with Casetagram: Sati in pesto and Sati in citron. Don’t forget, these patterns are also available as Limited Edition pillows for just two more weeks! Also available are Eskayel swatch baskets and scarves for under $ 100 in our Gifts Under $ 99!